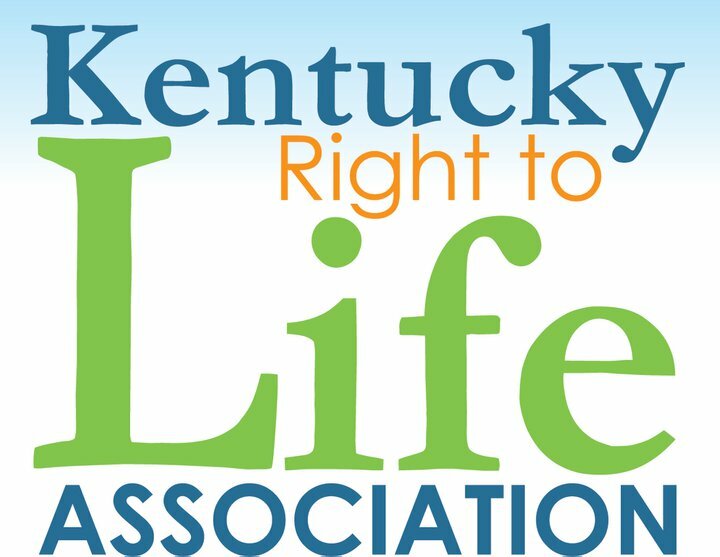 The 2018 Annual Walk for Life will be Saturday, September 8th. Then after the vigil, we will all take the short drive over to Trinity High School for the Walk for Life!! Easy Peasy. 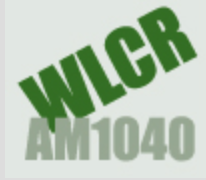 The Walk begins at 10 am. 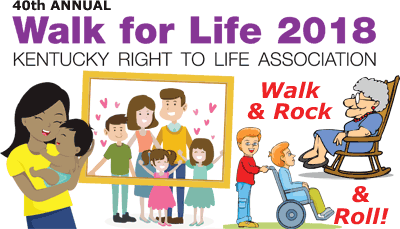 The attached Walk for Life flyer can be downloaded if you need a form to keep track of your supporters. Better yet, bring your supporters to Mass first.